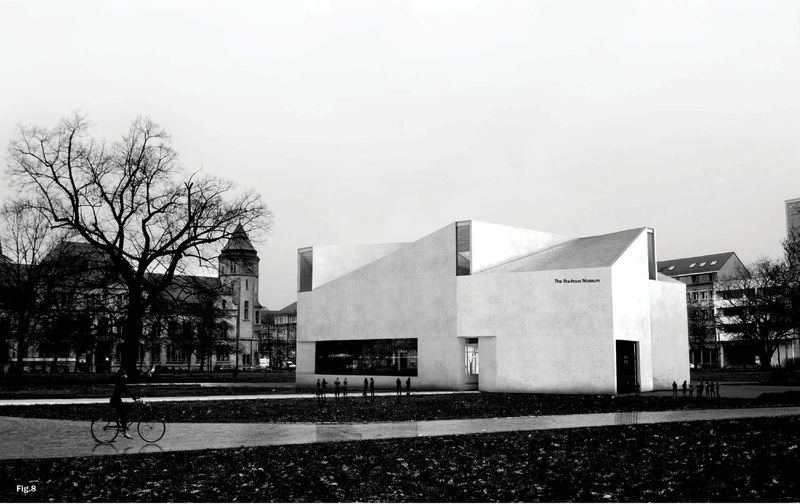 Toronto-based firm Ja Architecture Studio was recently awarded the fourth prize in the Bauhaus Museum Competition, an international two stage competition that attracted 831 entries from around the globe. 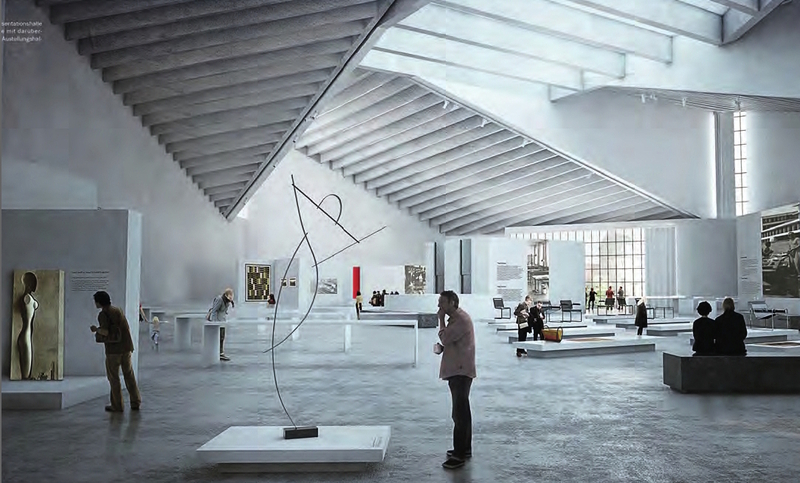 The new museum is planned for completion in time for the Bauhaus’ 100th anniversary in 2019. The Foundation says that they “will commence parallel negotiations with the two first award winners” in order to award the commission for the final design within the next three months. Third place was awarded to an entry by Berrel Berrel Kräutler AG of Zurich. The jury included architects Barbara Holzer (Zurich/Berlin), Jürgen Mayer H. (Berlin), Regine Leibinger (Berlin), Wolfgang Lorch (Darmstadt), Ralf Niebergall (Magdeburg) and Matthias Vollmer (Federal Ministry of Construction) as well as landscape architect Guido Hager (Zurich). Additional jury members included representatives of the organizers and financial sponsors as well as Chris Dercon, director of the Tate Modern in London.